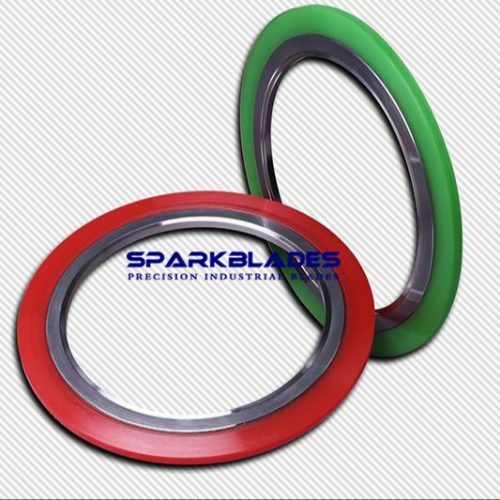 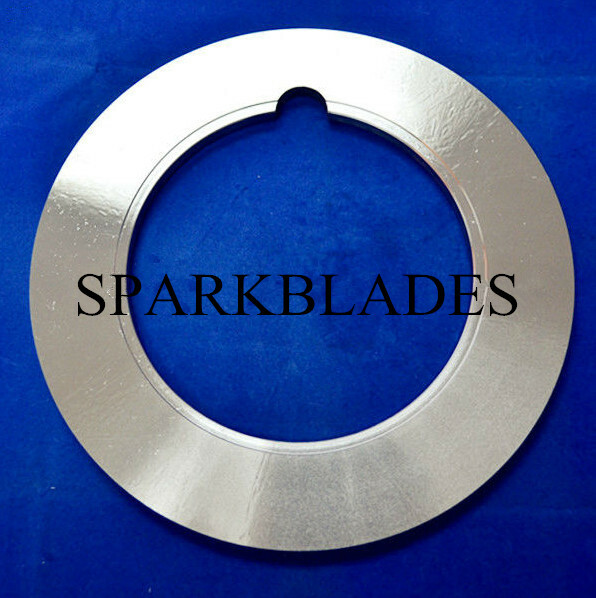 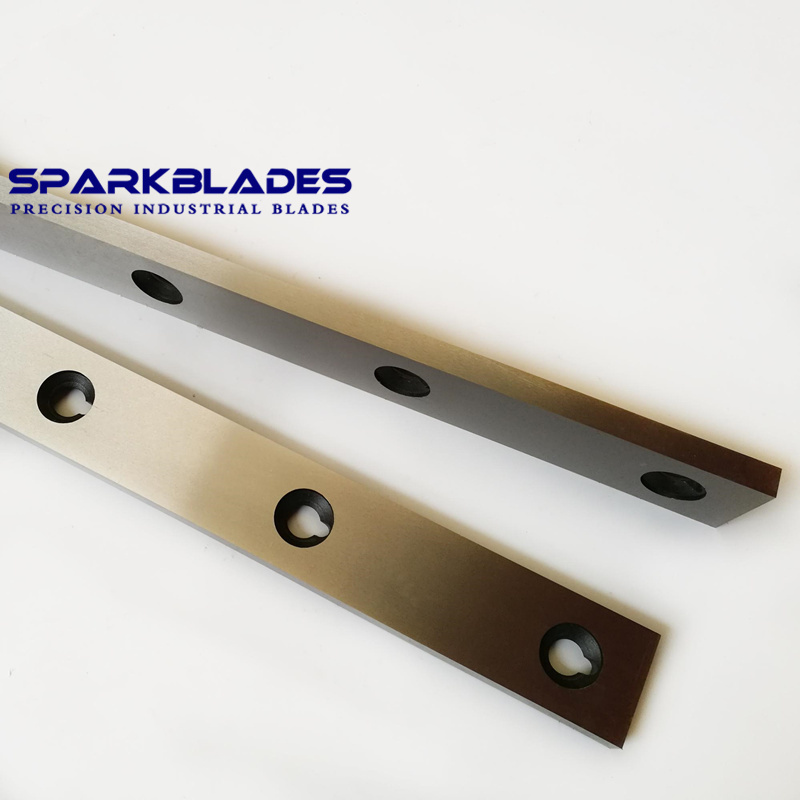 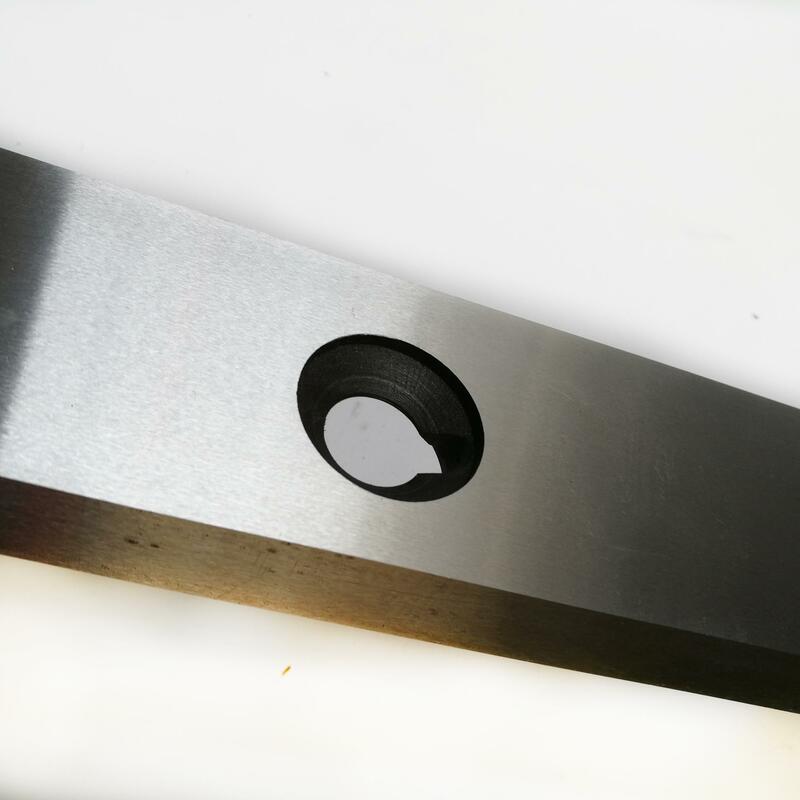 Sparkblades offers shear blades made from high-quality steels “performance matched” to your unique cutting application and serviced by “metalworking’s first choice in knife manufacturers.most of our shear blades are working on the cold condition,but sometimes on the hot condition. 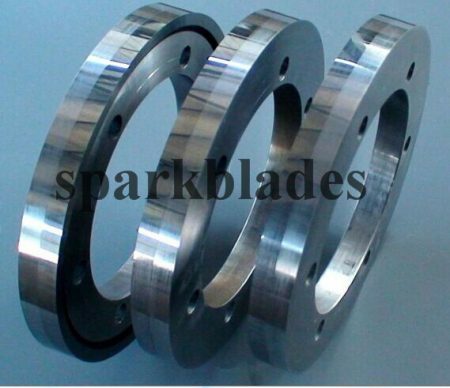 Categories: Metal Working Blades, Straight Blades. 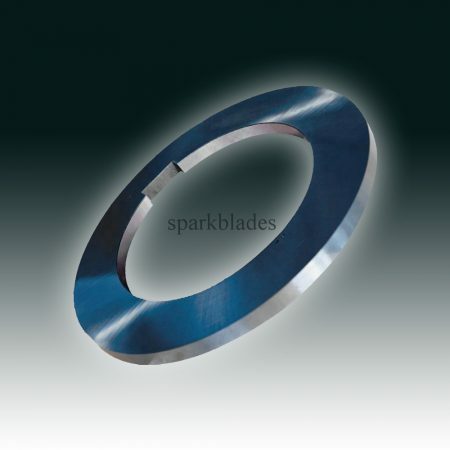 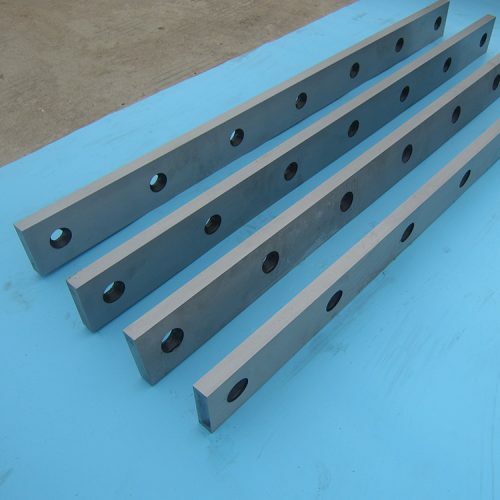 Tag: Guillotine Shear Blades.